Dorset Showcase Invites GTOS 1-5 October. The famous Jurassic Coast in Dorset will be the main focus for the UK travel trade when they visit this beautiful part of Great Britain in October. 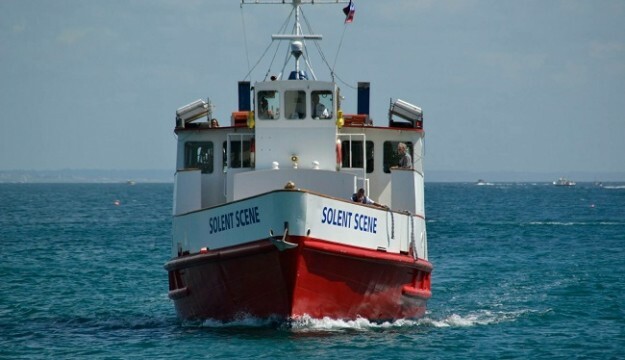 Group travel organisers from all over the country are being invited to hunt for fossils, sit in a real World War One tank, try their hand at throwing pots and, take in a cruise whilst eating delicious seaside fish and chips! These delightful activities and more will be part of the exciting Fish and Chips, Steam Trains, Cruises and Fossils Showcase in Dorset 1-5 October 2017. 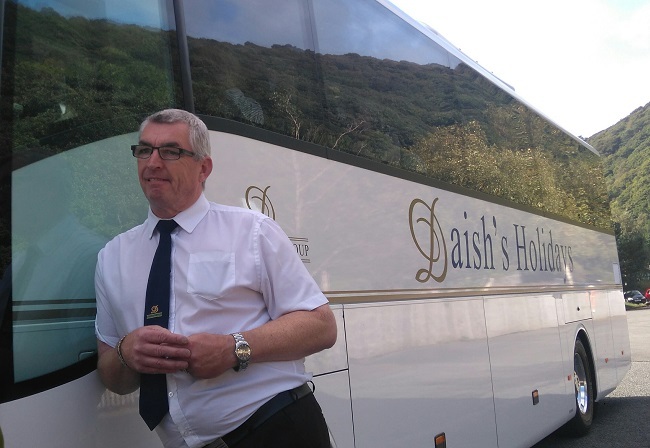 Organised by Steve Reed Tourism of Hampshire working with Daish’s Holidays and City Cruises-Poole, the special familiarisation opportunity will be based at the Prince Regent Hotel on the beautiful seafront at Weymouth. The tour planners will be able to see marvellous destinations such as Poole, Lyme Regis and Swanage. They’ll have the chance to visit superb heritage attractions such as Athelhampton House and Gardens as well as taking in a special tour of one of the UK’s very best and award winning group attractions – Bovington Tank Museum. 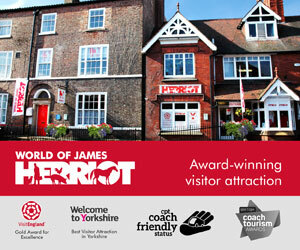 ‘Each year we like to showcase one of our 8 friendly and wonderfully located hotels for groups. This year it is the turn of the superb Prince Regent Hotel in Weymouth. 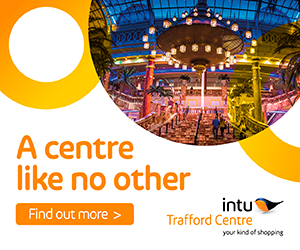 We want the GTOS to see and experience for themselves our service for groups – and we particularly want them to enjoy the many attractions in the vicinity,’ says Martin. 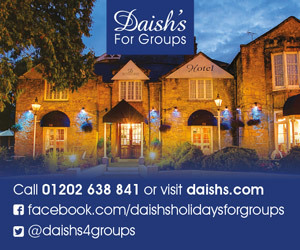 Daish’s Holidays have hotels in Weymouth, Eastbourne, Newquay, Bournemouth, Shanklin IOW and Torquay and, most recently, Llandudno. 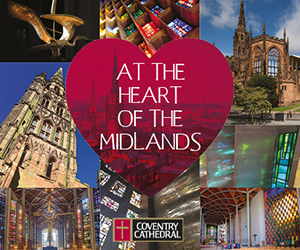 Tour planners wishing to attend this event should email steve@stevereedtourism.co.uk or telephone:- 01420 560288.